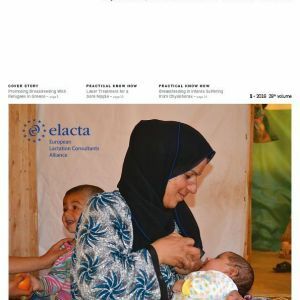 This PDF is the quaterly magazine of ELACTA, number 3 of 2016. 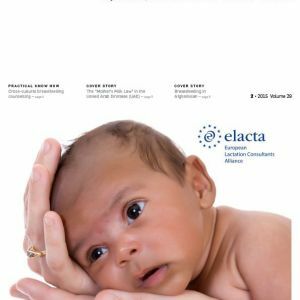 It gives you an overview of articles and other information about Lactation and Breastfeeding. 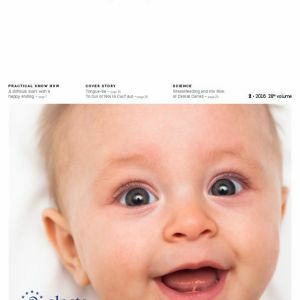 In this issue you will find an article about long-term breastfeeding, WABA actions, the questionaire of ELACTA members, information about the World Breastfeeding week and many more.